The appearance of the hanging lamp Eos medium is defined by natural materials and a colour which also occurs very frequently in nature. 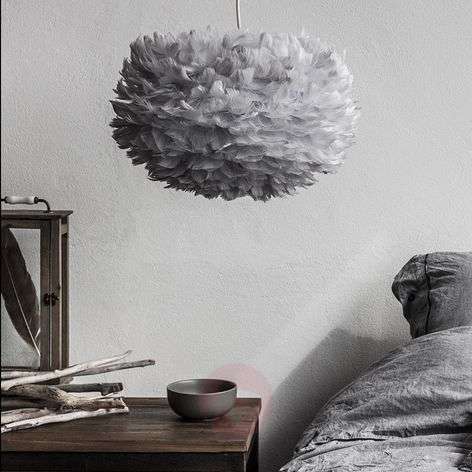 The unusual lampshade consists of approx. 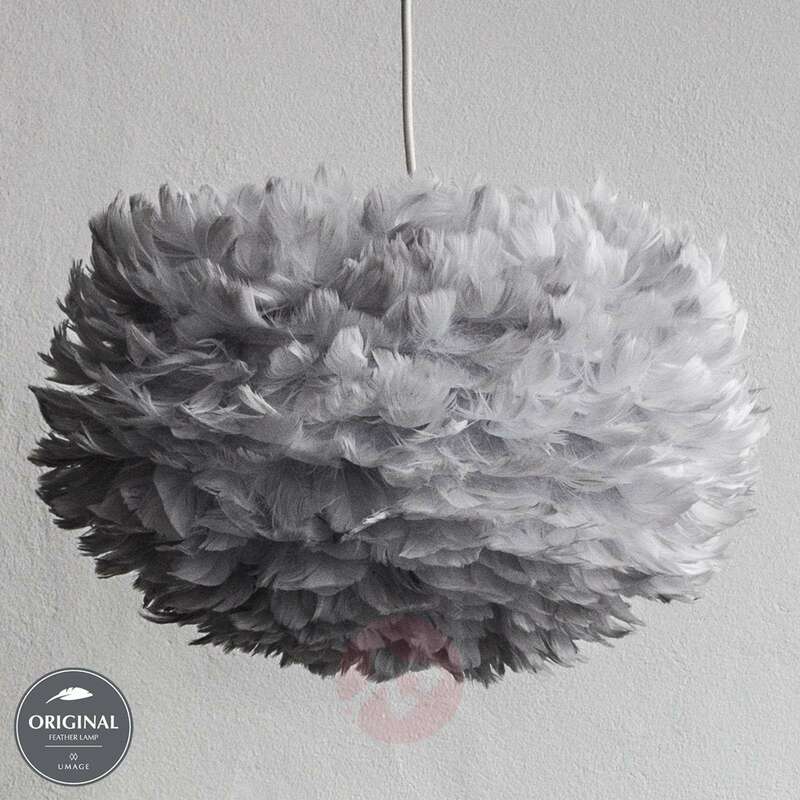 1,800 goose feathers which have been stuck to paper, giving it a very fluffy surface. It is not only the lampshade as a whole that is characterised by softness, but also the emitted light. It provides fabulous ambient lighting with a gentle character. 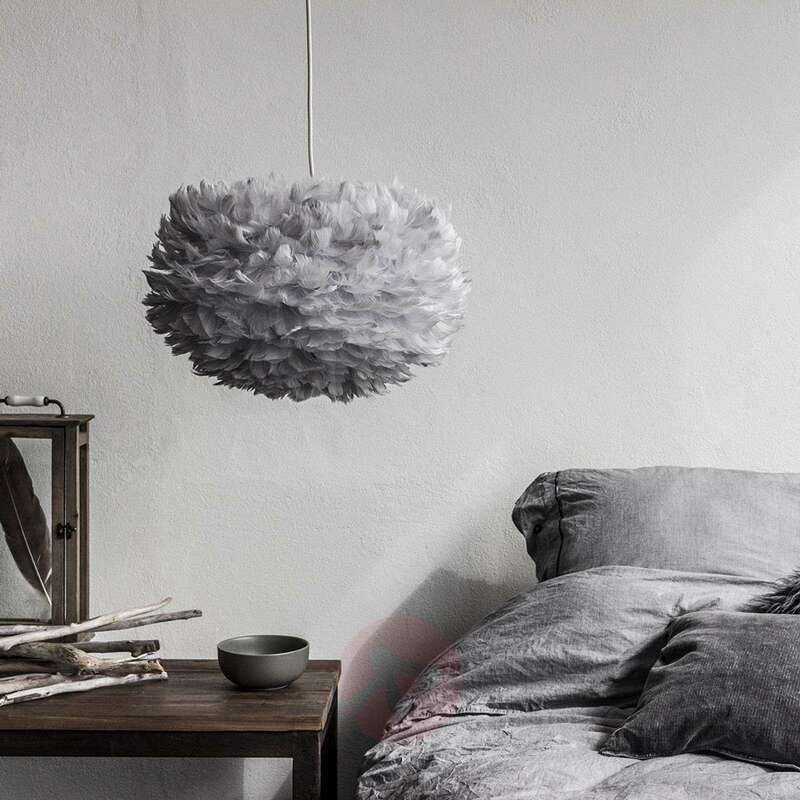 A hanging lamp which further develops Scandinavian design in accordance with the ideas of the lighting manufacturer UMAGE and its co-founder and creative developer Søren Ravn Christensen, who also designed the hanging lamp Eos. In the production of its lights, UMAGE attaches value to careful craftsmanship, combined with an environmentally friendly approach to nature. 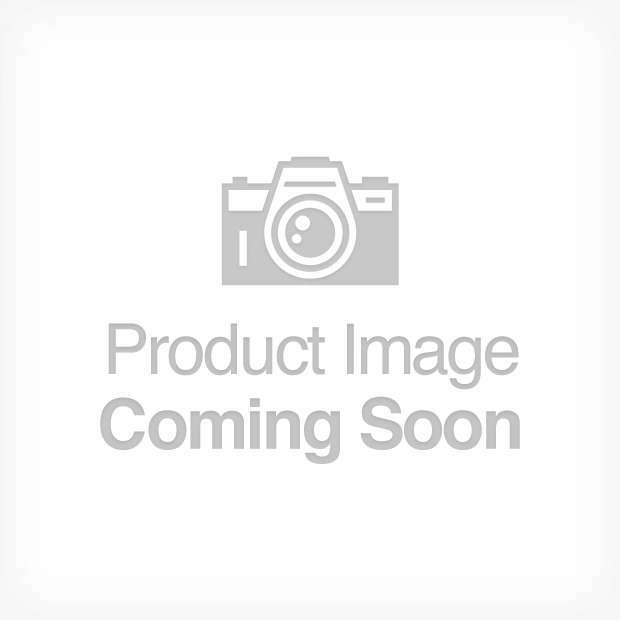 - A hairdryer can easily be used to clean the hanging lamp Eos.